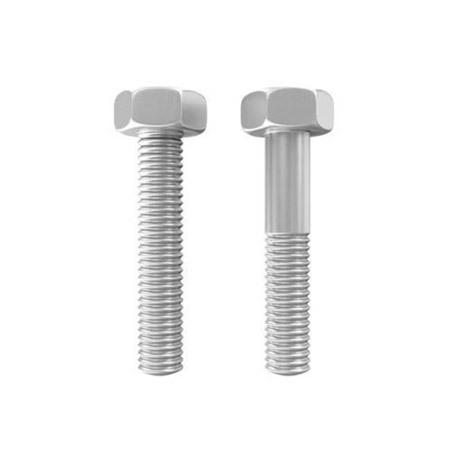 ﻿ SS 347H Stud Bolts, Stainless Steel 347H Fasteners, SS 347H Nuts Exporter. Stainless Steel 347H Eye Bolts, SS 347H Fasteners Manufacturer, Stainless Steel 347H U Bolts, SS 347H Heavy Hex Bolts, Stainless Steel 347H Fasteners Supplier. We are an ISO 9001: 2015 certified company and we have dedicated ourselves in delivering customer specific products. We, at Amco Metals, nurture quality and innovation and guide it into our products through consistency and quality control. We offer our consumers complete guidance on buying the best products for their businesses. We are a manufacturer, trader, stockist, supplier, and exporter of SS 347H Fasteners stabilized with Tantalum and Niobium offering them excellent high-temperature serviceability. 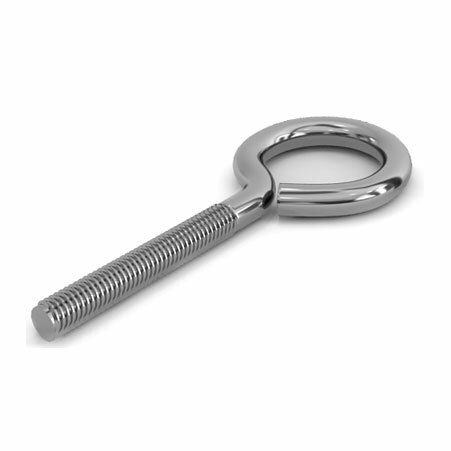 Our UNS S34709 SS 347H Washers are hardware devices that mechanically fastened or clamped, either permanently or temporarily. They are quick to fit and remove too. 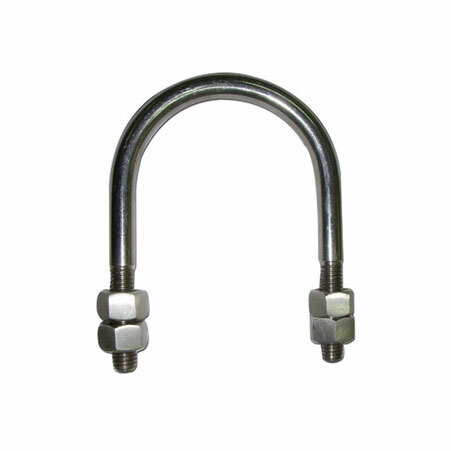 We deliver quickly, our 480 Mpa tensile strength SS 347H Stud Bolts that are durable and abrasion withstanding, instantly being a long service life product suitable to service in the oil, gas and petrochemical industry. For over 25 years we have focused on studying the markets closely and delivering product solutions accordingly. ASTM B193 Stainless Steel Hex Bolts, SS 347H Heavy Hex Nuts Exporter, Stainless Steel 347H Stud Bolts, SS 347H Washers, Stainless Steel 347H Anchor Bolts Supplier.